As reported earlier, Canon will announce the replacement to the mirrorless EOS-M10 camera very soon. 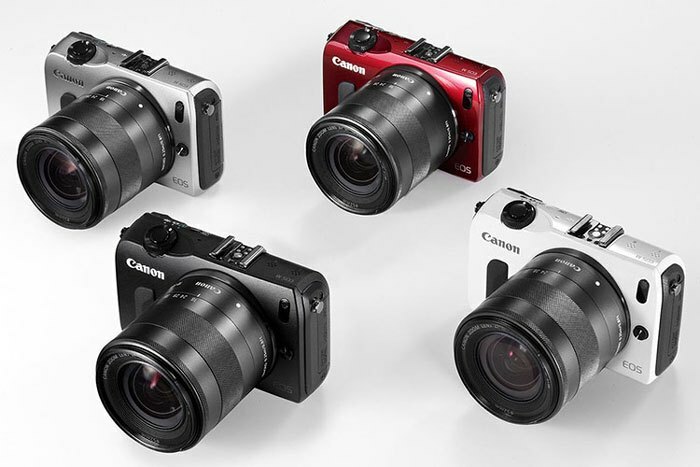 The new camera will be called the EOS M100 and comes in nine different colors, including black, white and red. It will also be sold with various kits. The photography world does not need another also-ran mirrorless camera. Canon needs to announce their high end, full frame mirrorless camera with EF mount without further delay. Both Canon and Nikon have been working on their respectively beta cameras and must announce them soon in order not to give Sony too much of a lead in the high end, full frame mirrorless camera space.